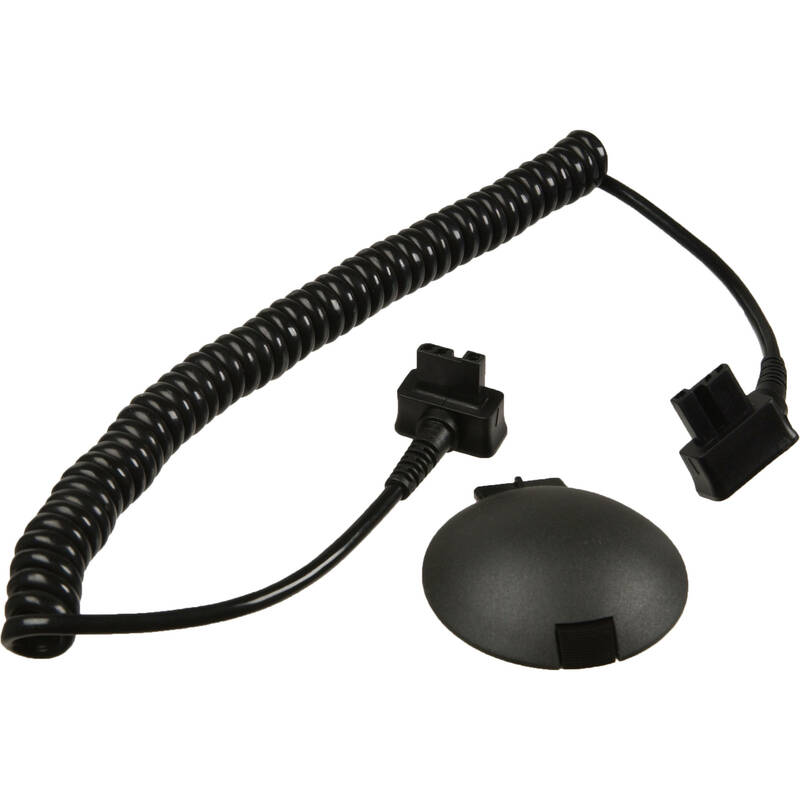 The Metz V76 Power Cord will allow the P76 battery pack to power a 50, 70, or 76 series or 45CL-4 Digital flash. Box Dimensions (LxWxH) 8.0 x 4.0 x 3.2"
V76 Power Cord is rated 4.1 out of 5 by 7. Rated 1 out of 5 by Anonymous from Metz power cord ill-designed for 45CL-4 The cord bears on the head of the flash forcing the cord out of the body of the flash, disconnecting the power and causing flash to fail. Have tried to find e-mail address for Metz to talk to product designers, but have not been able to find. Rated 5 out of 5 by Placido David from Metz V76 Power Cord Required Item Be advised that when you order the Metz P76 NIMH Power Battery Pack it DOES NOT include the Metz V76 power cord to connect from the P76 Power pack to the Metz 76 MZ-5 Digital Handle Mount Flash with auto zoom. So be sure to include the power cord on your order as an extra required item. I love my Metz 76 MZ Digital Handle Mount Flash. The P76 NIMH power pack provides me with the extra required battery power required to complete those demanding photographic assignments. Rated 4 out of 5 by shakti from Better buy a velcro strap! This is one of those items that if you have to have it, you have to have it. If you buy the Metz V76 power cord you should also buy a thin Velcro strap that will stick to itself as the plug that connects into the 76 MZ-5 WILL come loose. I just made certain that the Velcro strap did not block the sensor and I was good to go. Again the design of this plug needs a little improvement. Rated 5 out of 5 by Anonymous from The Only Supplier I was looking fot a powercord for my Metz 76MZ5 flashunit and the powerpach P76. I could not fing it anywhere till I looked to the B&H webshop. about $24,- . But shipping to Holland and Tax!!! i payed $109,- But i am very glad that i now have the last powercord in the whole wide world. And it works also!!! Thank you very much B&H!! Rated 4 out of 5 by James from Could be designed better The portion that plugs into the flash unit is poorly designed, it is constantly pulling loose from the flash unit. It also comes off the flash at a horizontal angle while the battery is pulling it downward, this is going to result in a shorted out cable sooner or later. This cable is definitely in severe need of a redesign. Rated 5 out of 5 by shakti from A must have for the P50 or P76 power packs These connecting cables are a must if you use the P50 or P76 power packs. It is always a good idea to keep and extra stored away in case you need it.